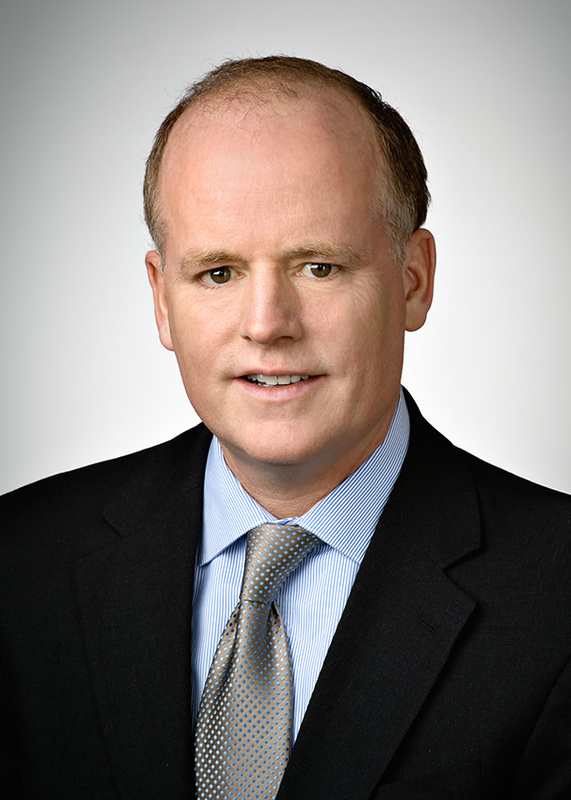 Robert C. Smith is a founding partner and Managing Director of SSG Capital Advisors. Bob is an established leader in the restructuring industry with over 25 years of experience as an investment banker and commercial lender with expertise in restructuring and special situations transactions. He has guided numerous middle market companies through complex financial restructurings, private placements and sale transactions in North America and Europe. He is an expert in the restructuring, refinancing and sale of distressed middle market companies and has testified as an expert witness in bankruptcy courts throughout the United States. Prior to his transition into investment banking, he was a senior executive responsible for managing a portfolio of over $1 billion in loans to middle market companies at CIT Business Credit. Past clients include middle market companies across diverse industries such as food, branded consumer products, financial services, biotech/pharmaceutical and heavy manufacturing. Bob is an authority on financial markets and transaction strategies and frequently speaks on corporate restructuring topics. Bob is a member of the American Bankruptcy Institute, the Association for Corporate Growth, the Commercial Finance Association and the Turnaround Management Association. Next Generation Vending and Food Service, Inc.